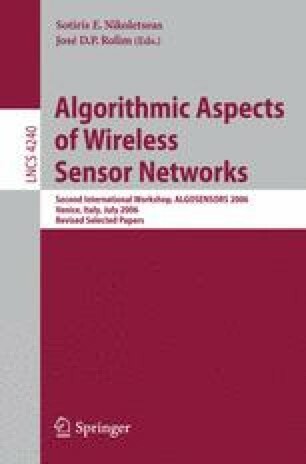 We propose an algorithm for coordinating access to a shared broadcast channel in an ad hoc network of unknown size n. We reduce the runtime necessary to self-organize access to the channel over the previous algorithm of Cai, Lu and Wang. The runtime of this algorithm is O(n), our work is to improve the constant factors involved. Apart from experimental evidence of algorithm quality, we provide a rigorous probabilistic analysis of its behavior.